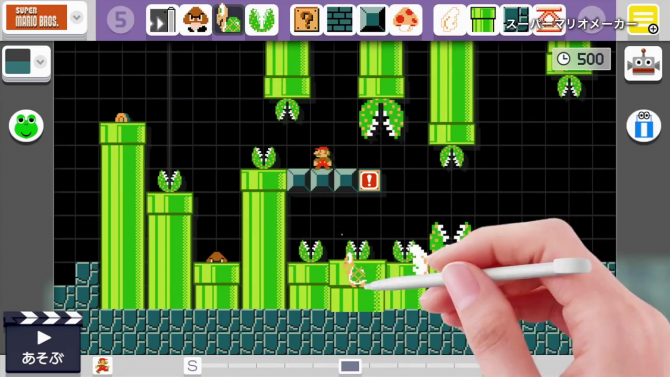 Nintendo released a third holiday-themed commercial today which, unlike the first two, focused on the Wii U console instead of its sister portable. 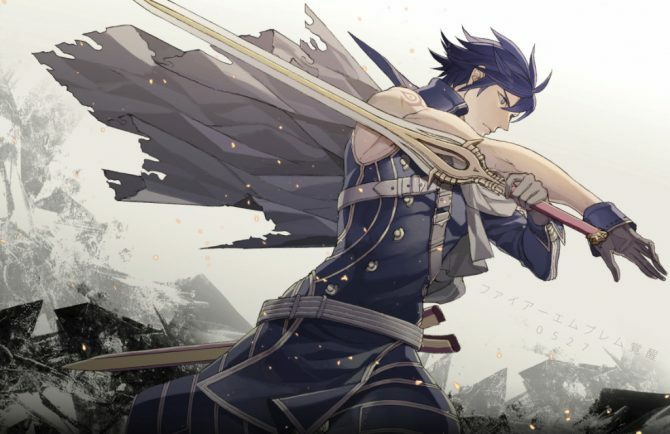 Youtube user RED has modded Super Smash Bros. Brawl to make Chrom from the Wii U release a playable character. 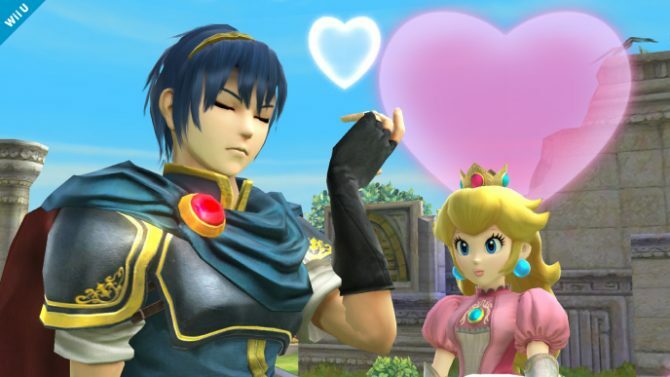 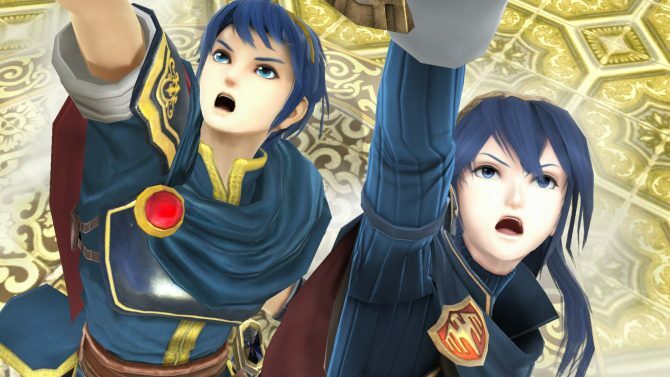 RED was able to modify the character files and replace Marth with Chrom. 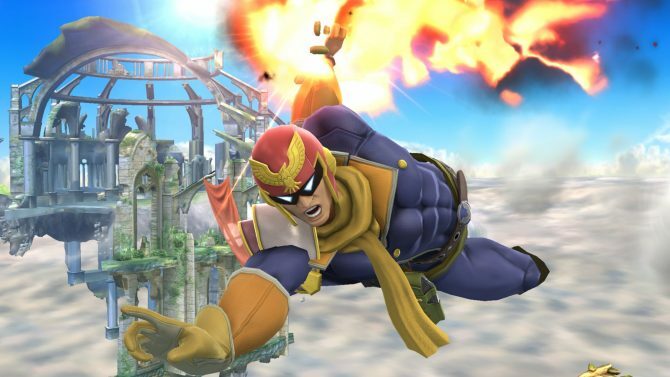 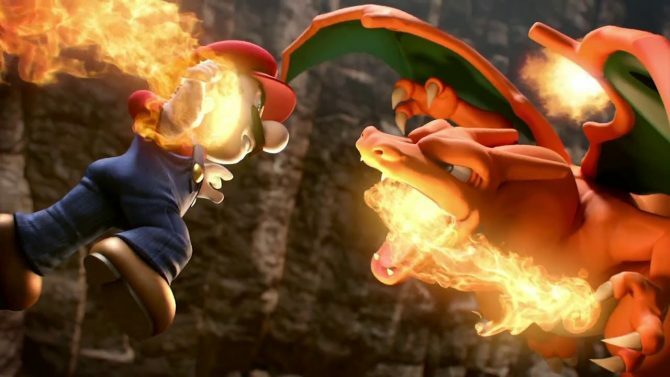 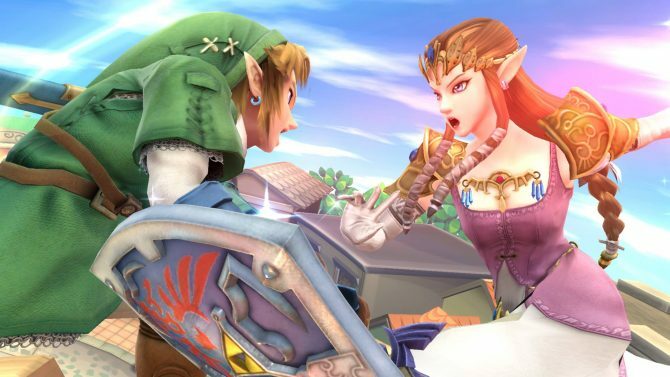 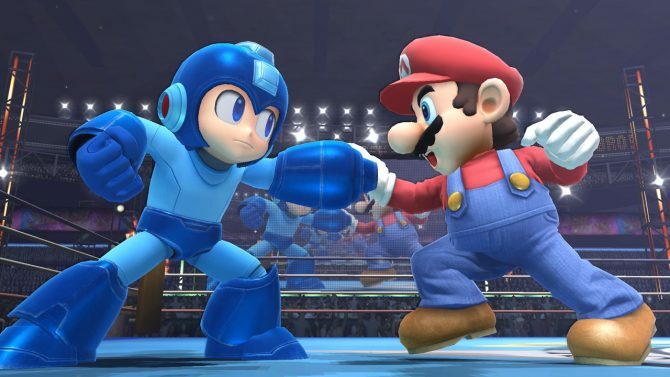 IGN has revealed the opening cinematic for Super Smash Bros. Wii U. 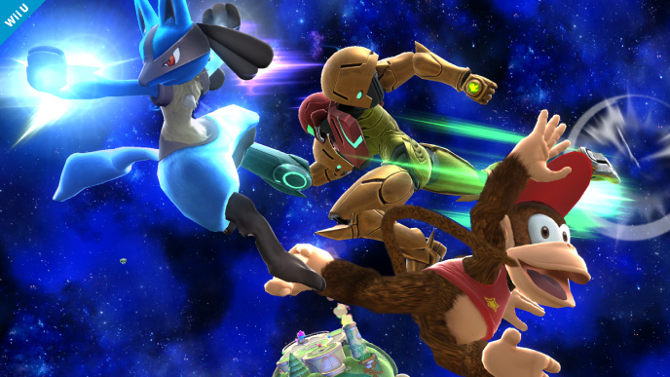 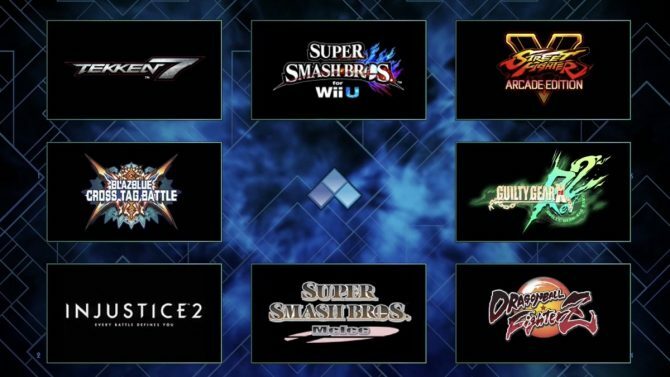 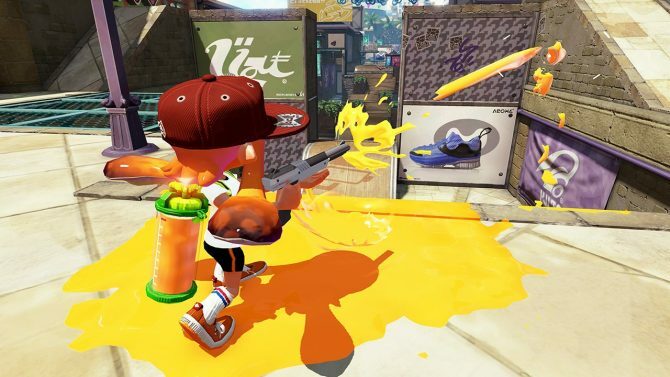 The Wii U opening has a collection of videos from character reveals that we have seen previously mixed with some gameplay. 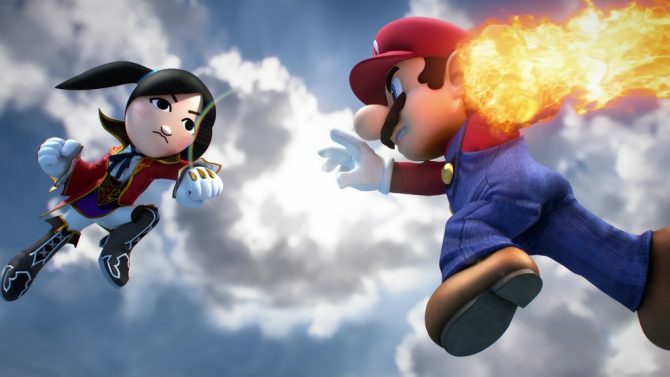 If Super Smash Bros. for the 3DS wasn't big enough, the latest promotional spot in Japan features the members of Japanese idols AKB48 in Miis-form joining the battle. 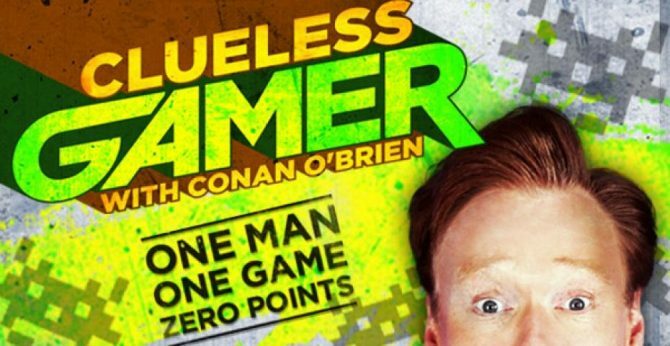 Despite being a self-proclaimed "Clueless Gamer," Conan O’Brien has tackled a couple of games (much with ridiculous results) and tonight will be no exception. 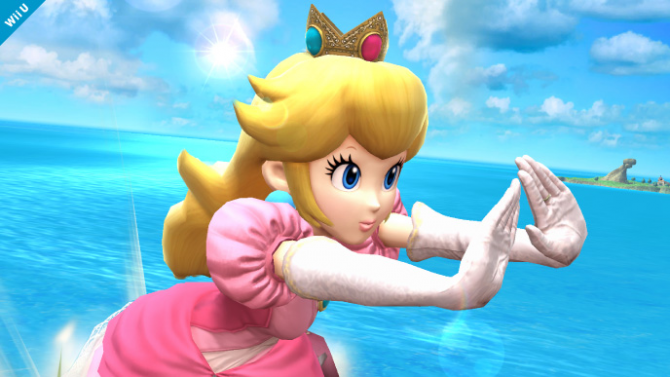 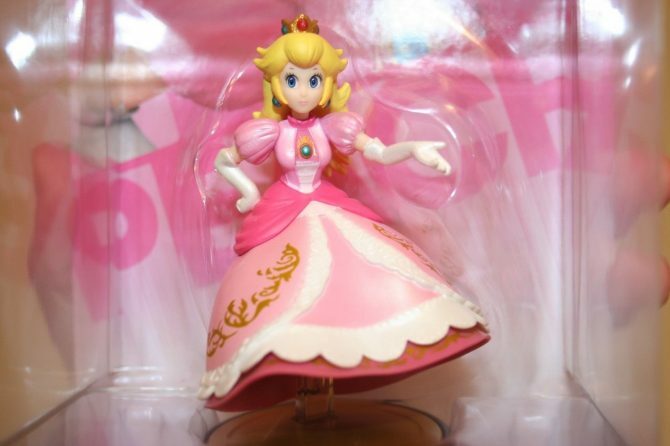 As many fans would have guessed to happen sooner or later, Princess Peach has finally been confirmed for Super Smash Bros. Wii U and 3DS.